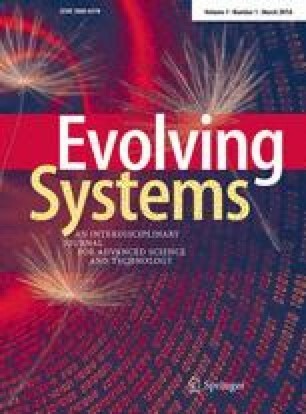 Linear dynamic models, due to their agile structure, are capable to follow and predict fast variations of real-world systems. On the other hand, recovering outcome signals of real-world systems is a straightforward approach to predict them. In this paper, potential of some dynamic linear models—including autoregressive (AR), autoregressive with exogenous inputs (ARX) models and their extended adaptive and evolving versions–are studied in signal recovering. At first, a common signal is represented as summation of some basic temporal functions named TMs (TMs); then, capabilities of the considered models are explained and compared in generating signals with different combinations of TMs. The given explanations and results are supported by theorems, Corollaries, illustrative examples and a real-world example of signal recovering. It is demonstrated that adaptive and particularly evolving AR and ARX models are more capable in signal recovering than regular AR and ARX models. Also, it is proved that if exogenous inputs as incoming signals of an ARX model were not available, under some constraints, there is an AR model which can produce the output of the ARX model. This result is extended for adaptive and evolving AR and ARX models, too.